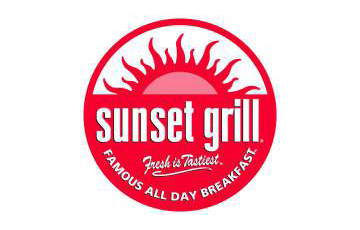 Sunset Grill is Ontario’s favourite all day breakfast restaurant with 72 locations and growing. As Sunset infills the suburban Ontario market, we’re carefully selecting the real estate to maintain 5 kms minimum distances between existing stores. Suburban locations work best in the 1,000-2,400 SF range. With a proven track record and 30 years of experience, Sunset Grill head office will only look at end caps with good arterial road exposure in dominant retail plazas within a given area. 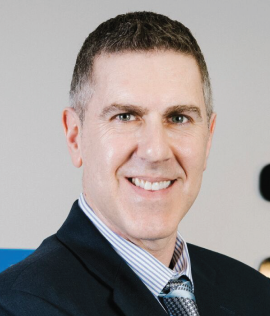 Expansion Plans: Locations all over Ontario, with a focus on Kingston, Belleville, Bowmanville, Windsor, Huntsville, and other smaller markets with a minimum 30,000 person trade area. Alberta remains high on the list of franchisee interest. Power Centres, Dominant Retail Centres, Primary Urban Shopping, Shopping Nodes.